Our growing family of over 1200 employees, the number of awards we receive every year, and the investments we make in people and infrastructure speak for themselves. Kanika manage to demonstrate a spirit of commitment, consistency and dynamism, possess the know-how and to undergo continuous training.If you are a person who can generate similar enthusiasm among your team, lead by example, and take pride in your work, we would be happy to welcome you on board. 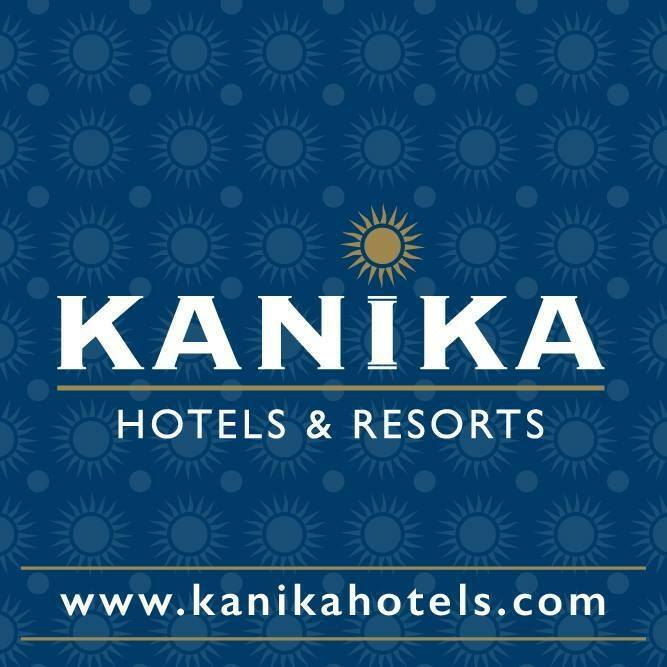 You will have our full support in developing your team, and you can rest assured that our guests will appreciate it, and your efforts will be rewarded.For a career opportunity that is both challenging and satisfying search our vacancies and apply online at www.kanikahotels.com/careers or call our Human Talent Department in strict confidence. At KANIKA Hotels & Resorts, we take pride in the quality and variety of our dining options, and our kitchen staff is valued as the team that creates all the delicious menus our guests enjoy in the themed restaurants and the main dining room. As a member of that team, your work will be very important in supporting our kitchen brigade in preparing all these delicious meals. You will be challenged but also supported, and your efforts will be recognized and rewarded. It will be in your hands to grow and advance in the secure and healthy work environment that the Kanika Group is known to provide.